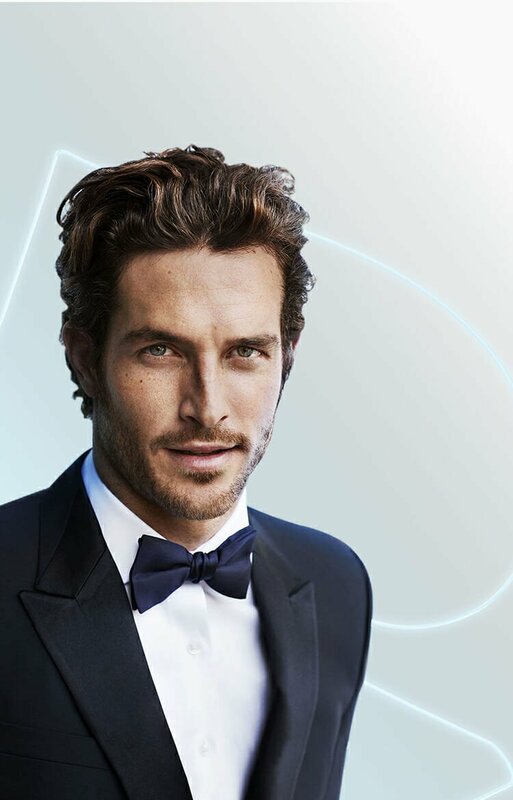 Can you win the game of love? 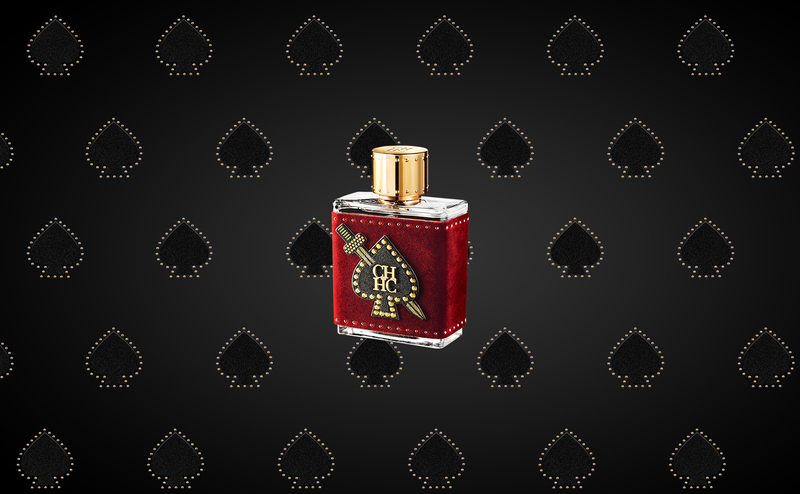 Take control with CH KINGS, a magical fragrance for men in a new limited edition. 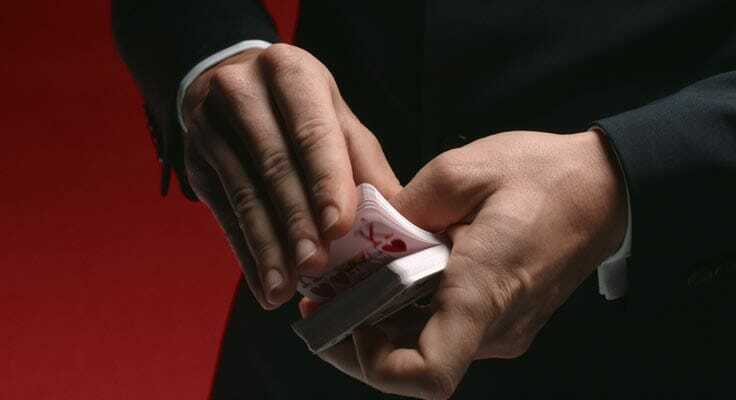 Perform a special trick to make her your Queen. 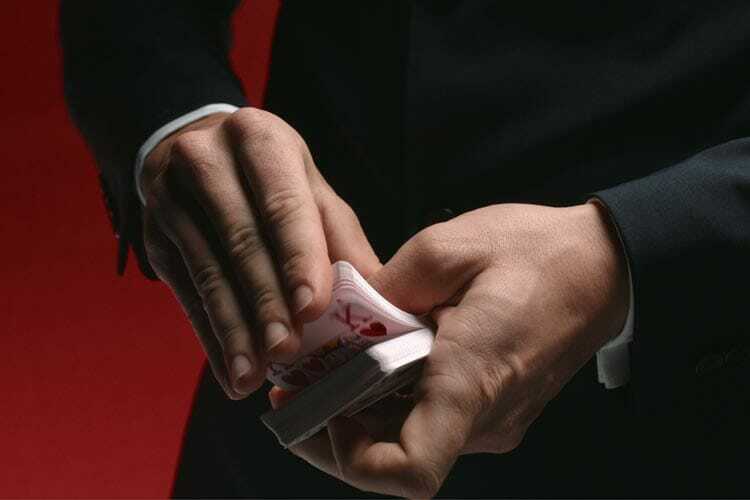 Play your cards right, be her KING. 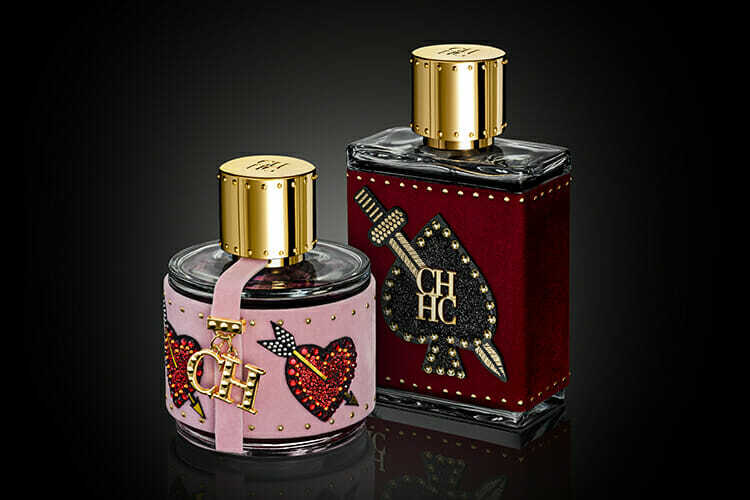 Transform your city into a contemporary playground of love with CH KINGS, a masculine yet playful new limited edition. 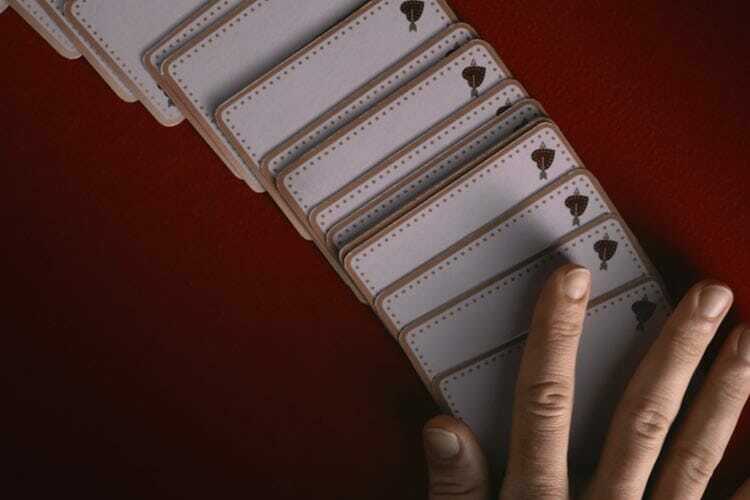 The very essence of magic, love can be like a card game—play it with CH KINGS. 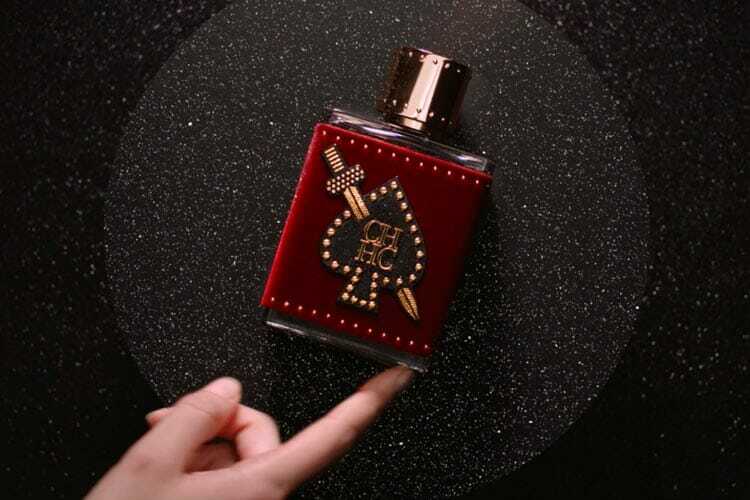 This fragrance for men is presented in a red velvet bottle adorned with the new Royal CH seal; the Ace of Spades. Seducing the Queen is no easy feat. 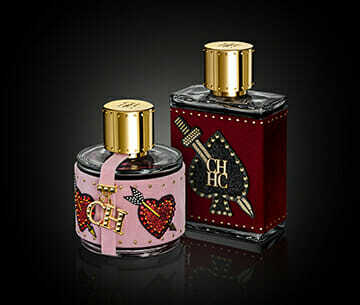 CH KINGS will grab her attention with a contemporary opening of black & pink pepper, cardamom and violet. The real magic comes in the heart, with sweetness of pineapple and herbal clary sage combined with cocoa and coffee, to send her mixed messages. 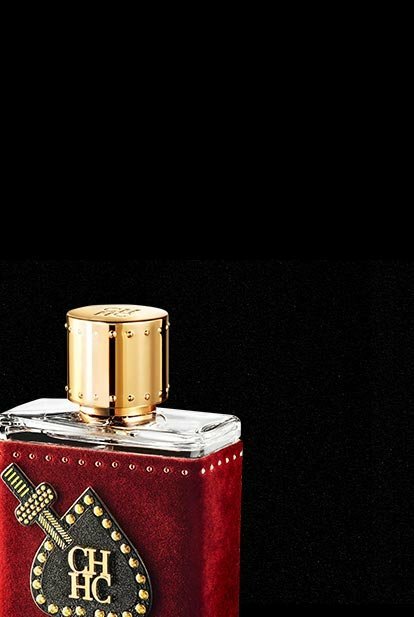 A woody base of tonka bean and musk complete the trick. 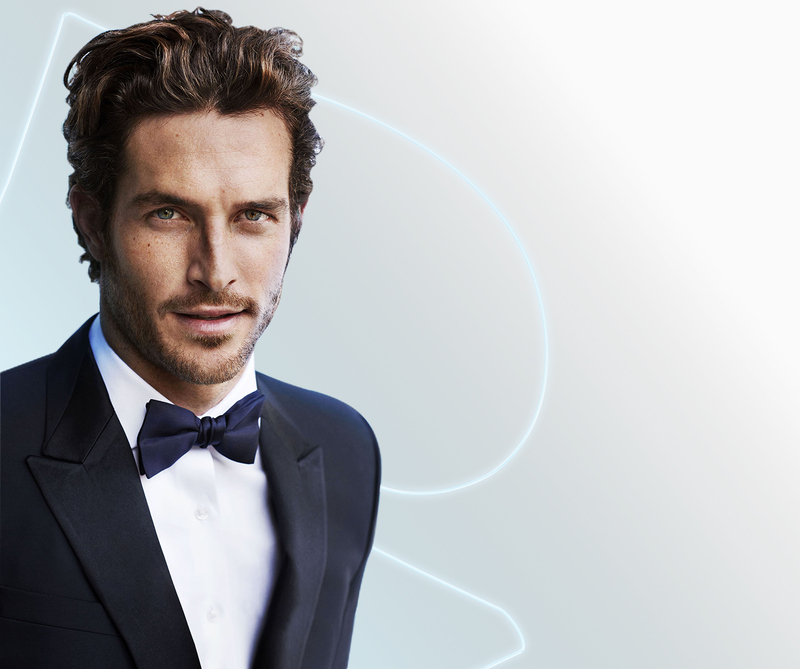 A modern outlook on a life with traditional values, he isn’t afraid to take a chance in the contemporary game of love. 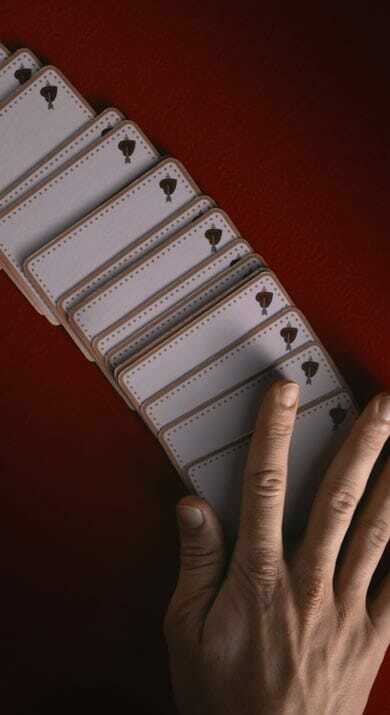 The magic excites him, and no stake is too high to get the Queen.